The Miakoda Glass Jar Candle with Gift Box luxury fragrance candle. 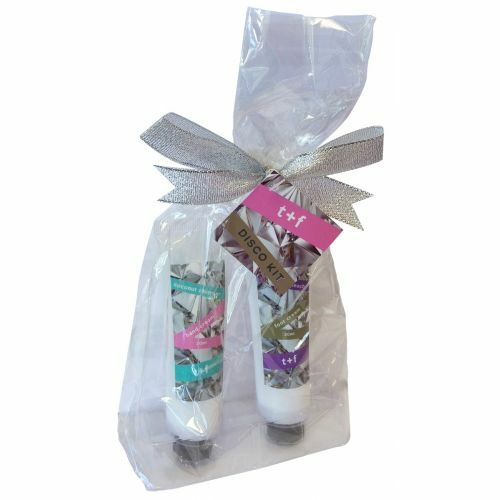 Cookies & Cream is a crowd pleaser that will have your home smelling absolutely delicious of chocolate biscuit, vanilla butter and soft vanilla ice cream. 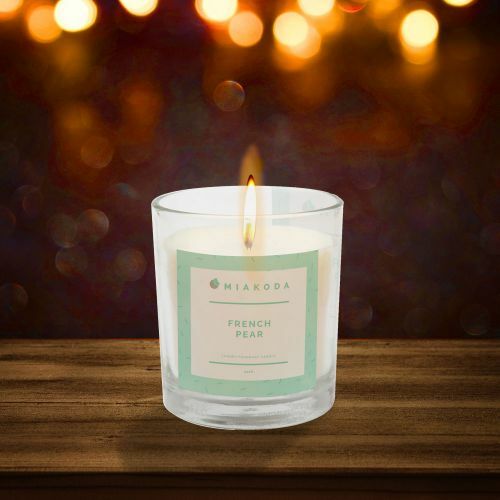 8x9cm Let Miakoda candles infuse your home with love, light, and the most beautiful fragrance blends. 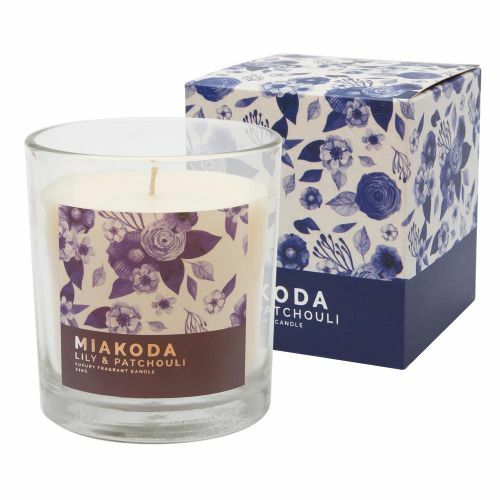 Miakoda candles are made with a soy palm wax blend and sumptous high quality fragrances. The wax is delicatley hand poured to give the best quality finish. 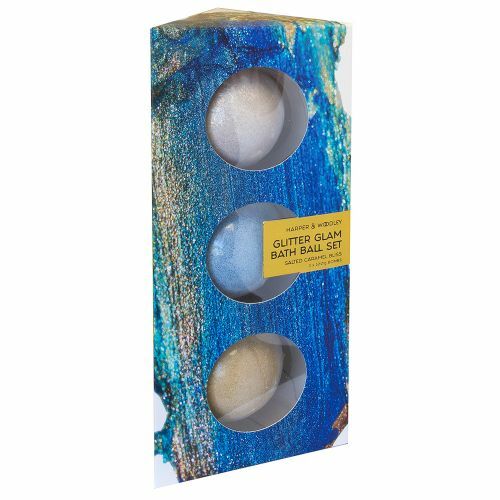 The palm wax is sustainably sourced and the natural wax blend creates a clean burning candle, with a burning time of 40 hours.